In our TOPIC work we are currently learning about Oceans. We have enjoyed travelling to the oceans of the world in carousels involving all the KS1 classes. Our fantastic work is brightening up our classroom! 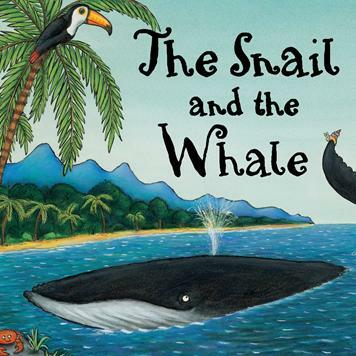 In ENGLISH we are using The Snail and the Whale by Julia Donaldson as our core text. We have already written a setting description using expanded noun phrases, have just finshed a report about Oceans of the World and are about to start planning and writing our own Snail and Whale story. We are also hoping to write rhyming poems too!